Inter Visual Systems offers tailor-made audiovisual solutions such as high-end visualization systems, communications systems and digital videorouting solutions. Our organization is able to develop and implement solutions which integrate AV and IT into complete solutions. Video, audio automation and IT are integrated in user-friendly interfaces, that enable users to operate and control their systems and manage processes more efficiently. Our innovative concept solutions, such as the digital OR, the networked control room and the integrated meeting room, allow organizations such as hospitals, traffic management centers, defense, security and many others to operate more efficiently and share information more easily. 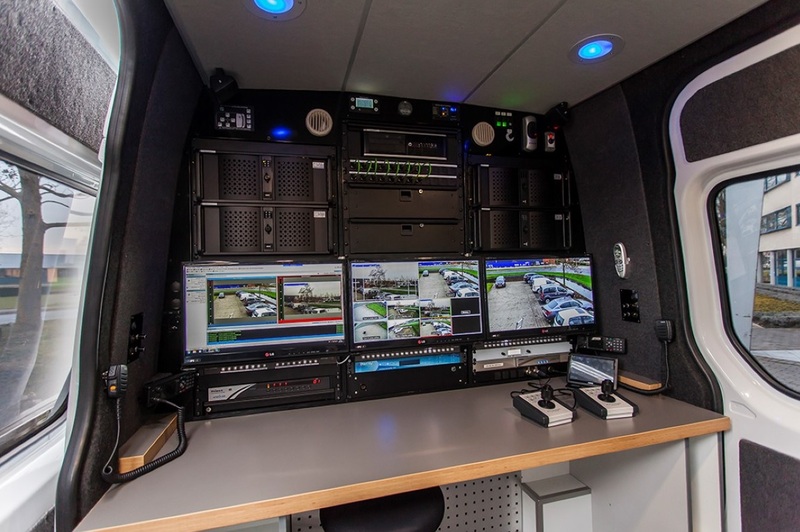 Our solutions are being used in briefing rooms, presentation facilities, crisis centers, control rooms, video education systems, simulators, command centers and OB-vans. Over the past 45 years Inter Visual Systems has built up extensive experience in professional audiovisual system integration by focusing on technology and our drive to innovate. From design and concept development to engineering, implementation and service, our quality is confirmed by the ISO 9001:2008 qualification certificate as well as our VCA certification. From start to finish Inter Visual Systems is dedicated to delivering a turnkey solution, and offering maintenance and support in order to guarantee operational availability.